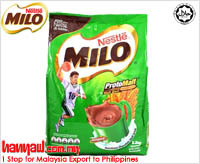 Nestle Milo is one of the healthiest malt chocolate energy drinks that are synonymous to fitness, wellbeing, vigor and success. 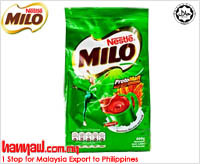 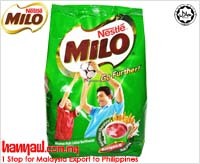 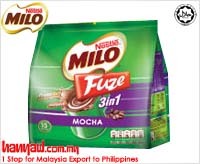 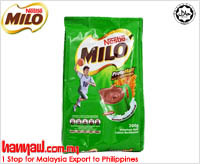 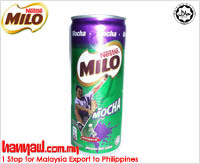 Milo has all the nutrients, calcium and protein that are essential for energy and growth. 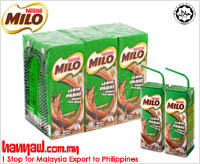 We all know the importance of breakfast but many people still skip breakfast. 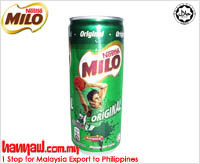 It has emerged as a boon to those who skip breakfast for some or other reason as this energy drink gives all essential vitamins to body that help body to perform at its best. 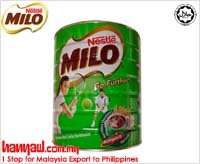 A glass of milk with Nestle Milo fulfills 50% daily needs of calcium, iron, Vitamin B1 and Vitamin C of a children. 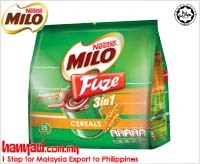 Apart from mixing it with milk, one can also get best results of the energy drink by pouring it on cereal. 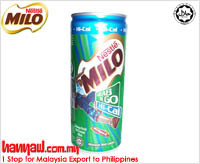 The variety of flavors of this healthy energy drink is loved by both kids and adults.